Who is channeling Linda better? And which Linda do we like more? 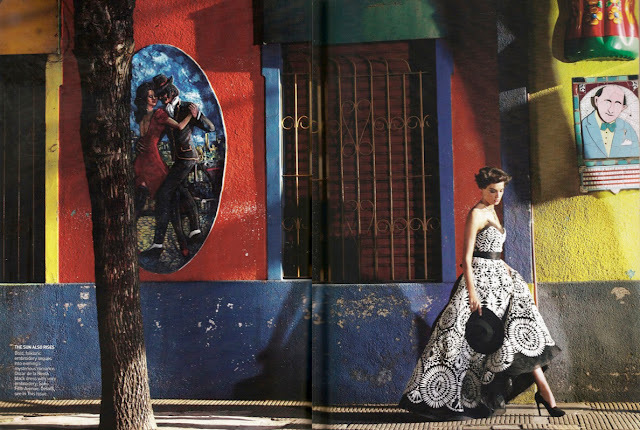 The sophisticate or sexpot? 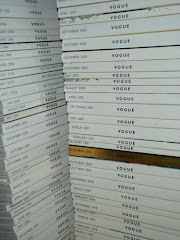 Labels: Magazine Archive, Paris Vogue, Vogue, VS. There is only one Linda.